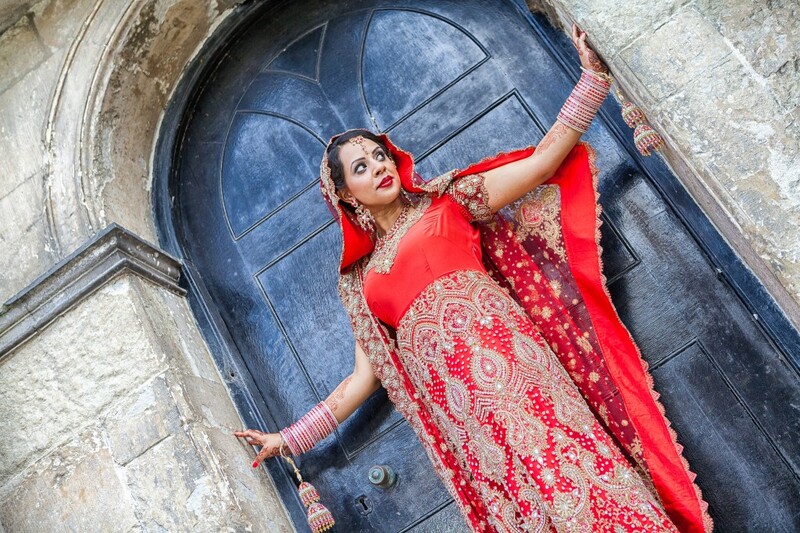 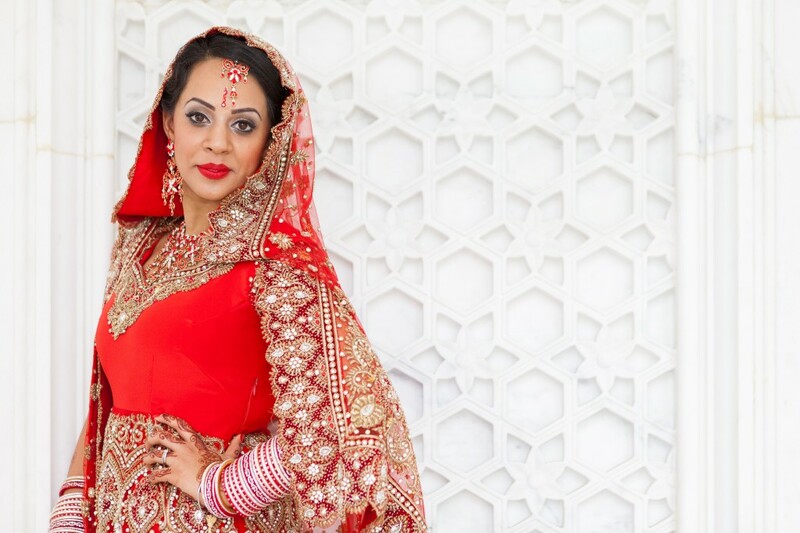 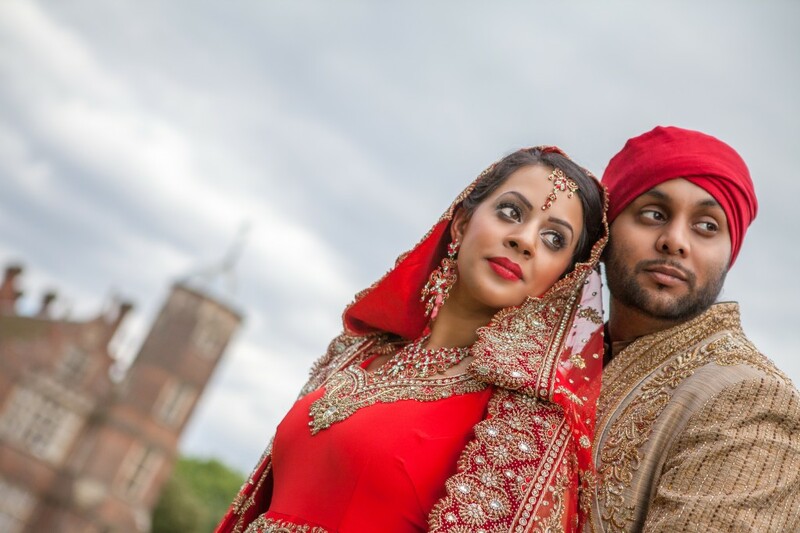 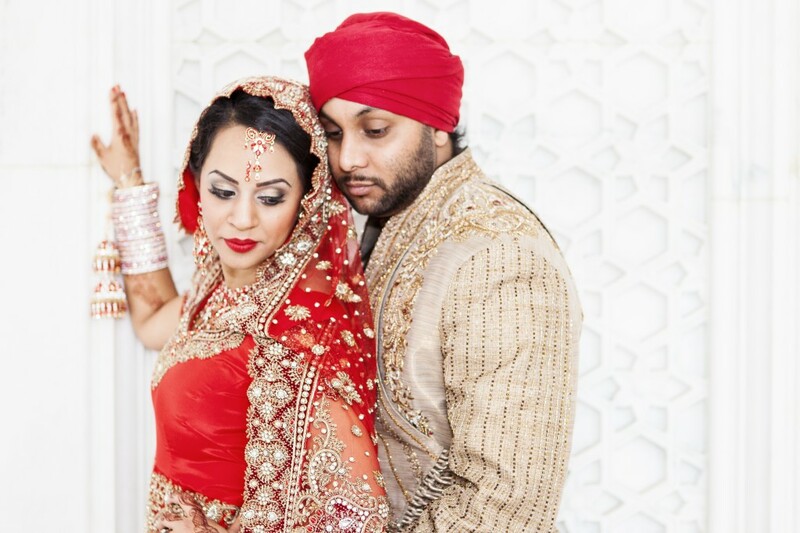 We recently were chosen to capture the wedding of Randz & Amrit who are from Gravesend, a town in North West Kent. 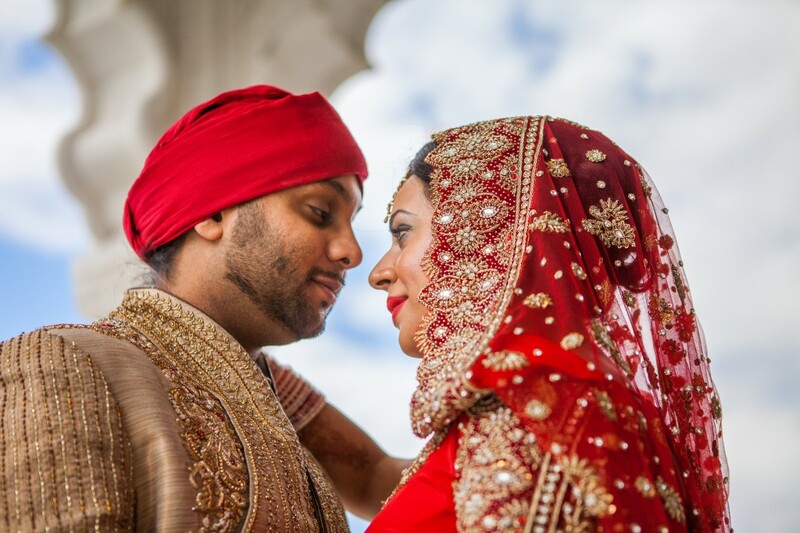 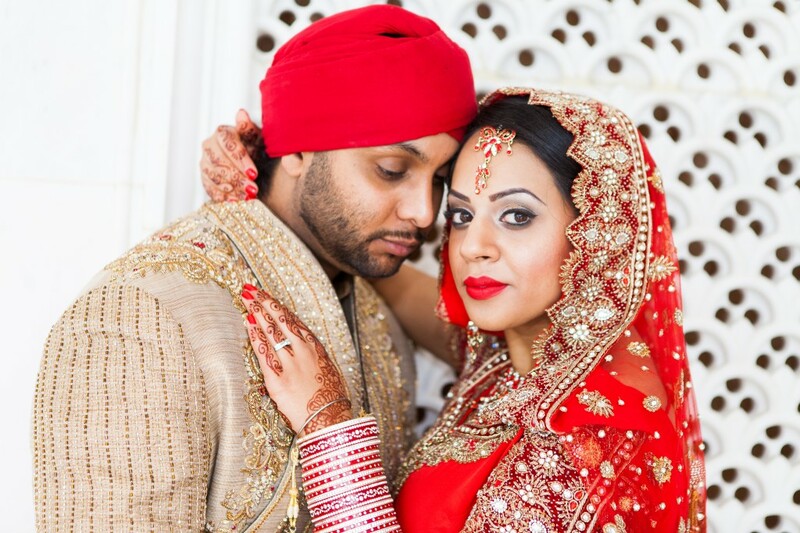 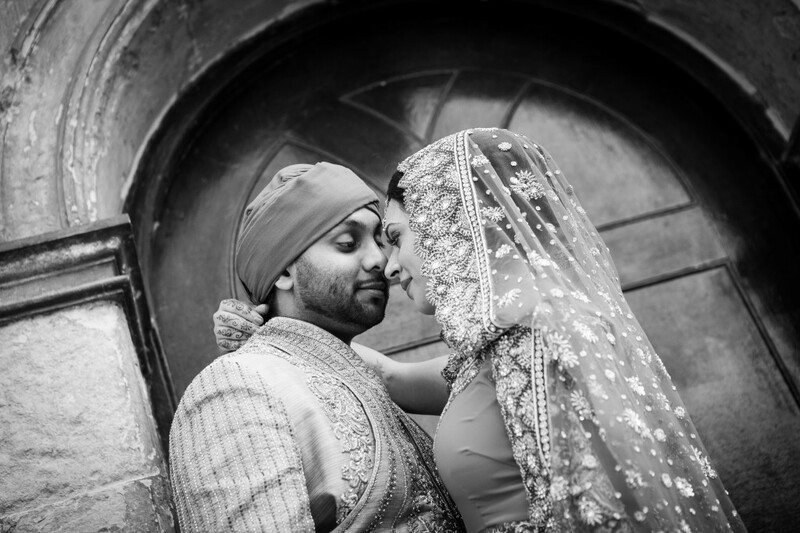 A delightful couple with a very strong regard for their religious and cultural traditions. 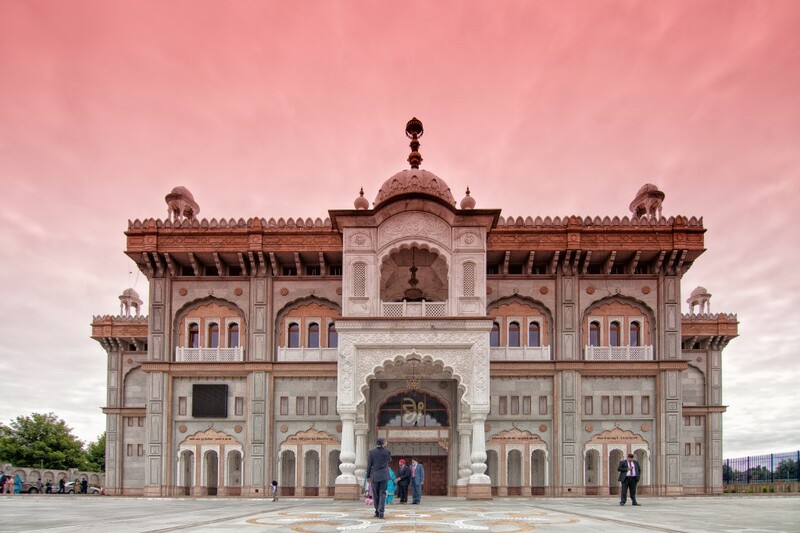 We always find new cultures of interest and especially in a setting like the Shri Guru Nanak Darbar Gurdwara. 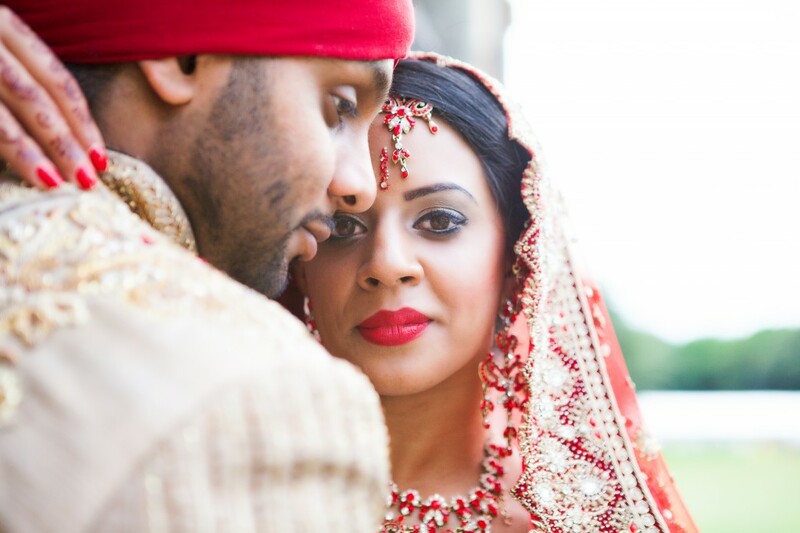 A place where a warm welcome is guaranteed whether it be for worship, festivals or weddings. 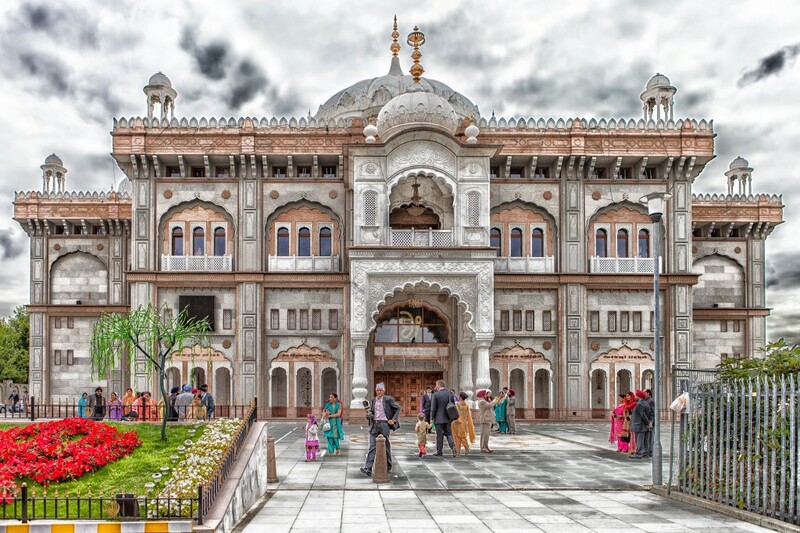 The gurdwara building was inspired by the Golden Temple of Amritsar made with hand crafted marble and stonework. 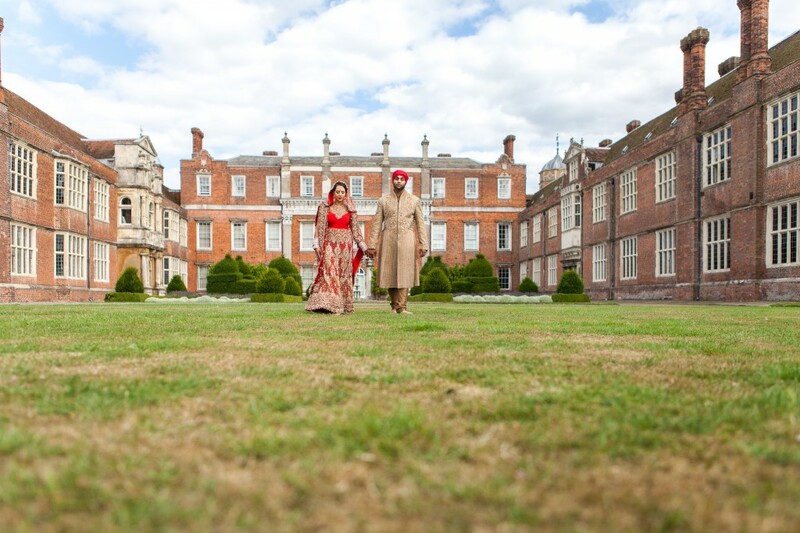 A very exciting backdrop I am sure you will agree for the wedding as a whole and of course couple shoot! 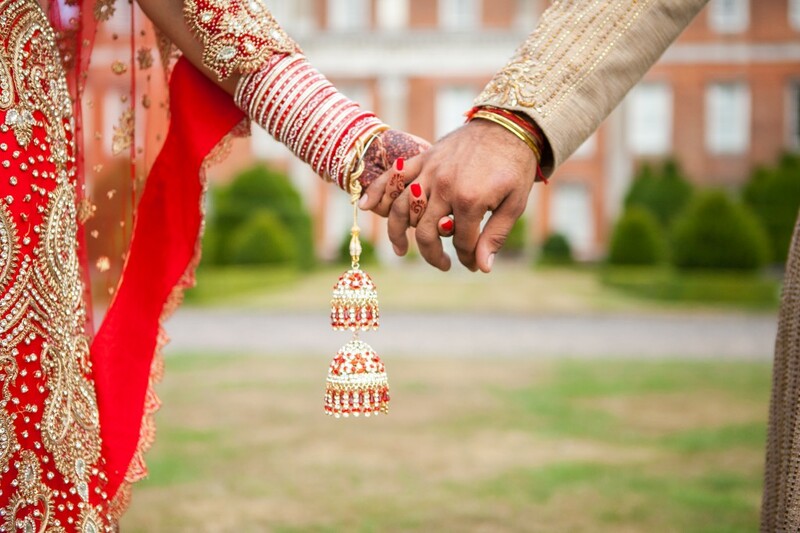 If you are thinking of a suitable location for your religious ceremony feel free to contact the centre on 01474 337600.